Download Free App Cool LockScreen Live Wallpaper with Wild Animals walking in badlands at hill top .This awesome land live wallpaper lock screen comes with an unique feature 2 in 1 app i.e. 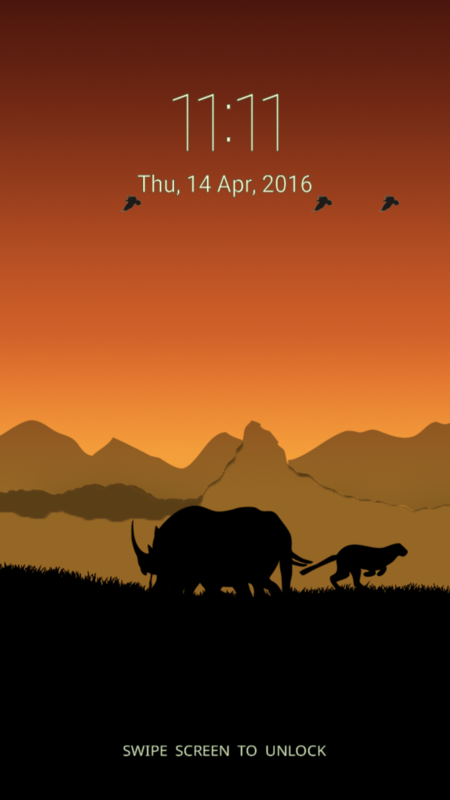 animated lock screen with worlds wild animals (flora and fauna) plus live wallpaper. 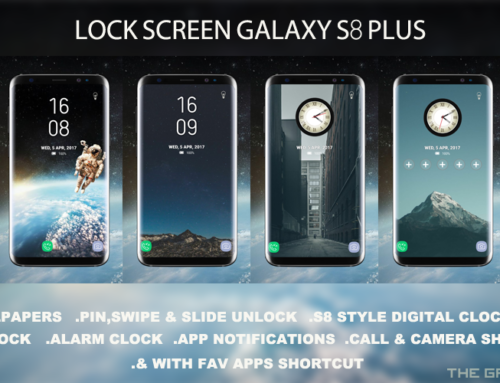 Decorate your device with this Cool Lock Screen LiveWallpaper and Decorative photo frames with Awesome land live wallpaper and secure it with both live wallpaper lock screen . Wild animals moves through your device screen (phone or tablet) giving you the live experience of the forest in amazon or from other parts of the world with a specific view from hill top with 4 Scenery Live Wallpaper like Dawn,Dusk,Morning and Night Scenes. 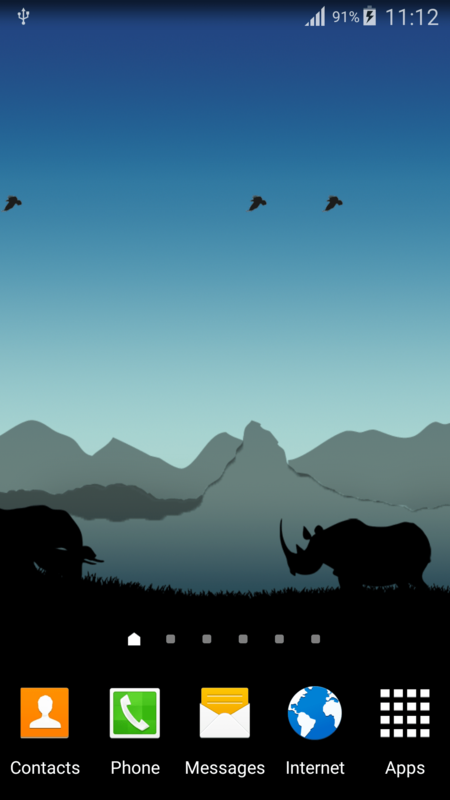 Cool Lock Screen LiveWallpaper with Awesome land live wallpaper is interactive because you can hear the jungle sound of wild animals in this amazing lock screen live wallpaper.Touch on any of those moving animals to hear their noise.The animals included in this interactive lock screen are Elephant,Rhino,Cheetah and birds. Wild Animal Photos Live lockscreen also come with calendar along with time, date,month and year.It also comes with an additional security which prevents from usage of phone/devices by strangers by providing pin or password lock screen.App widget has been also included for your easy use.Just drag and drop widget to your home screen and start using this app. 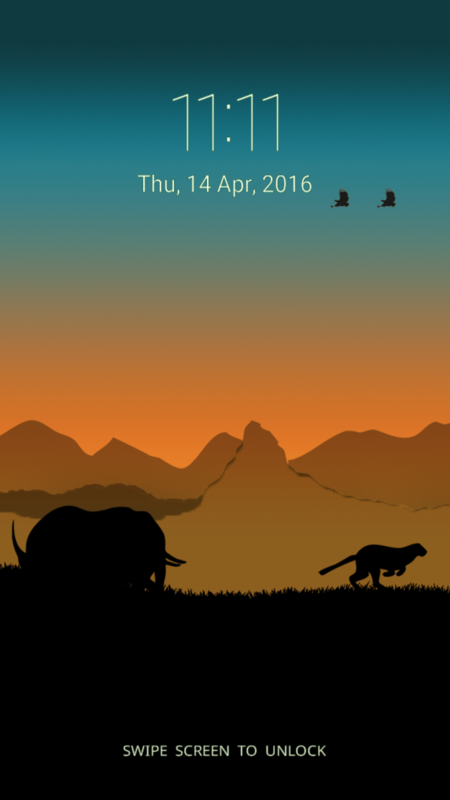 Cool LockScreen LiveWallpaper comes with wild animals live wallpaper and wild animal lock screen. 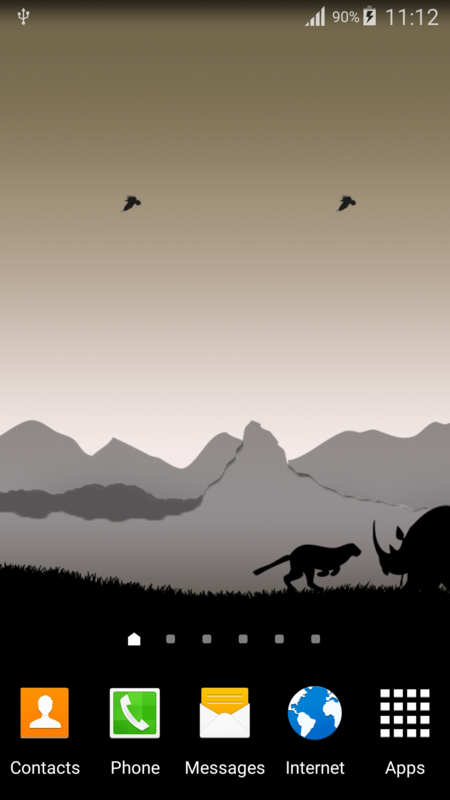 Download and Install this Cool LockScreen Live Wallpaper with wild animals photos of Awesome land live wallpaper with animals sounds like elephant sound,birds sound,cheetah sound, rhino/rhinoceros sound and open the app.You will find two buttons on it one for lock settings and another live wallpaper settings. 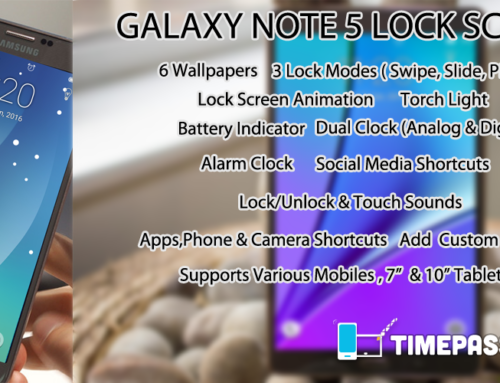 Click on lock screen to set device lock and by default the mode is active and is same for Animal Safari Photo Live Wallpaper Lock Screen. You may choose your favourite background from 4 given scenery options like dawn,dusk,morning and night mode. you may also disable and enable interactive sound features. 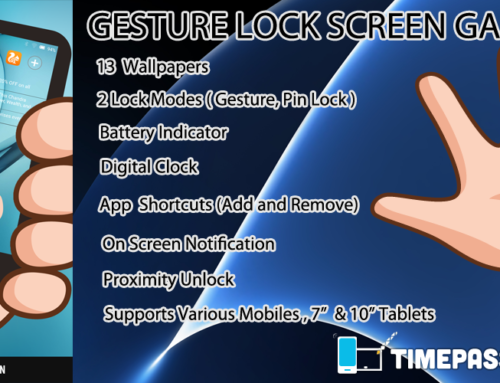 If you like this Cool Lock Screen LiveWallpaper please don’t forget to +1,share,comment and rate this app. Thanks for your support and if you have any difficulties please don’t forget to write to support email. 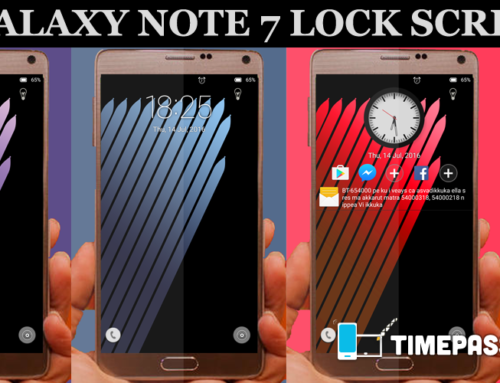 Cool Lock Screen LiveWallpaper App supports 7 inch and 10 inch tablets too and has been tested on various devices like Samsung galaxy s7, Samsung galaxy s7 edge, Samsung galaxy s6, galaxy s6 edge, Nexus 6,Galaxy tabs,Galaxy Note Series 3,4,5 ,LG G3,g5 and Oppo mobile phones. 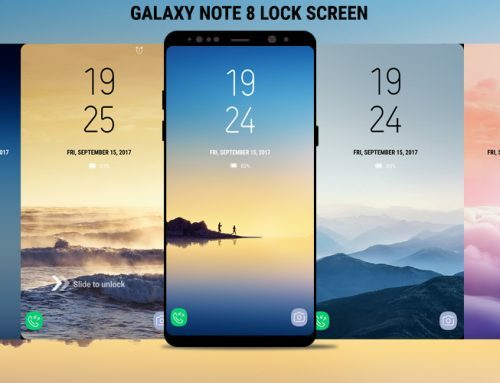 So start using this 2 in 1 Cool Lock Screen LiveWallpaper with Awesome land live wallpaper and share it with your friends and family.